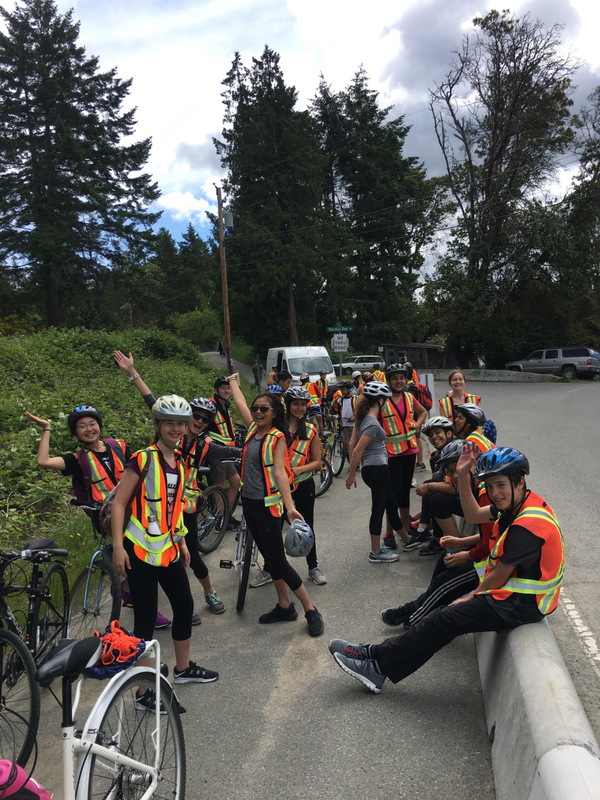 Pictures are in from the Galiano trip! Please click here to access the pictures (hosted on a separate blog) to keep up to date with what our grade 8s are up to! Day two may be accessed here directly, while day three may be accessed here.